Valentine’s Day is upon us which is all good and well for all the loved up couples out there. 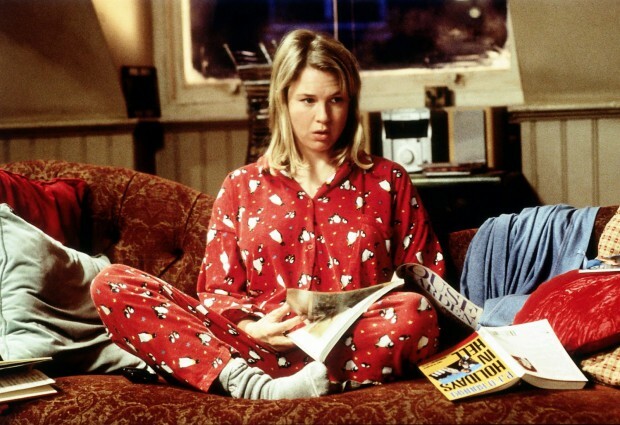 If you’re single though, it might be tempting to stay in for the night with Bridget Jones with a bottle of gin. Lucky for you, Wah Bah have heard your cries and are throwing a singles party for all you Lonely Hearts this Valentine’s Day – and we’ve got four passes to giveaway! With finger food Wah Bah style, a glass of Dutch Courage on arrival and a room full of potentials to bat your eyelids at, this is perfect if you’re up for a bit of fun.